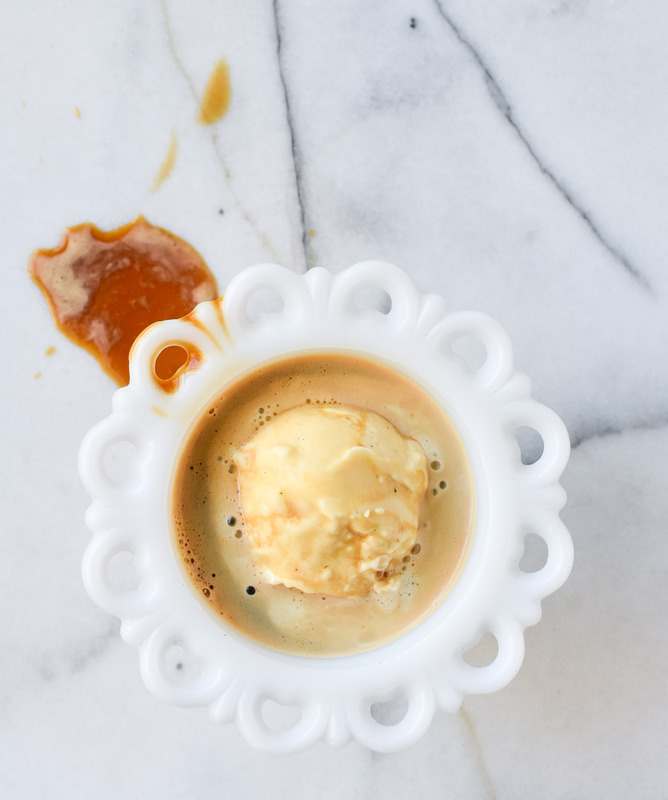 Author note: Affogatos can be used with a variety of ice cream or gelato. 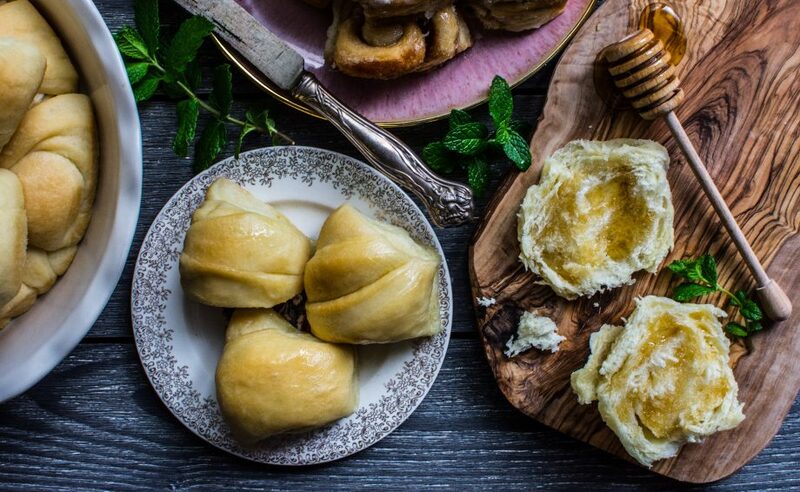 Vanilla bean or chocolate ice cream are also great to use. In a small serving bowl top the cinnamon ice cream with one shot of espresso (or very strong coffee). Serve immediately. This entry was tagged A Pleasant Little Kitchen and The Dallas Morning News, affogato, affogato recipe, cinnamon affogato, cinnamon affogato recipe, dallas food blog, dallas food blogger, dessert recipe, easy dessert ideas, easy dessert recipe, homemade ice cream recipe, texas food blog, texas food blogger. Bookmark the permalink.